Do you have a website that isn’t generating enough traffic as you had originally hoped? Have you tried to promote or research different ways to make your site known better online? 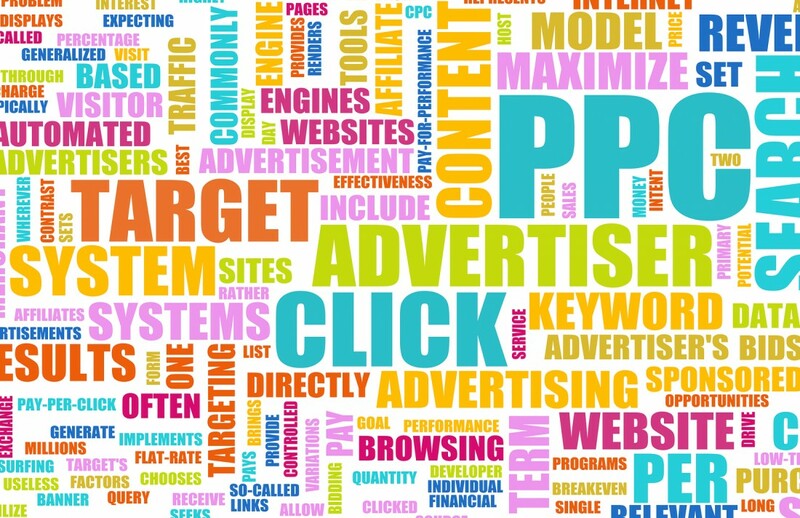 At Strategic Media, they specialize in what is called PPC management. PPC is an acronym for “pay-per-click” and what it essentially incorporates is a system that allows your site to be seen well through different means of social advertising. This can be done through the bidding of certain associated keyword phrases, website optimization, and even self promotion through blogs and social media sites. In addition, the reason why Strategic Media specializes in this method is that they are keeping themselves up to date with the latest advancements in online marketing. Search engines are always changing and just using keywords isn’t enough to keep a website afloat. They provide site optimization to make it look attractive in order to keep visitors as clients, as well as keeping it friendly to search engine standards. Another side of PPC management is that they work hard to promote your site through their elaborate campaigns based on what you are representing at the time. Websites such as Facebook, LinkedIn, WordPress, and Twitter are utilized as only some of the tools used to ensure that proper online marketing is achieved. Contact them today at 727.531.7622 to see how they can handle your online marketing for your site.